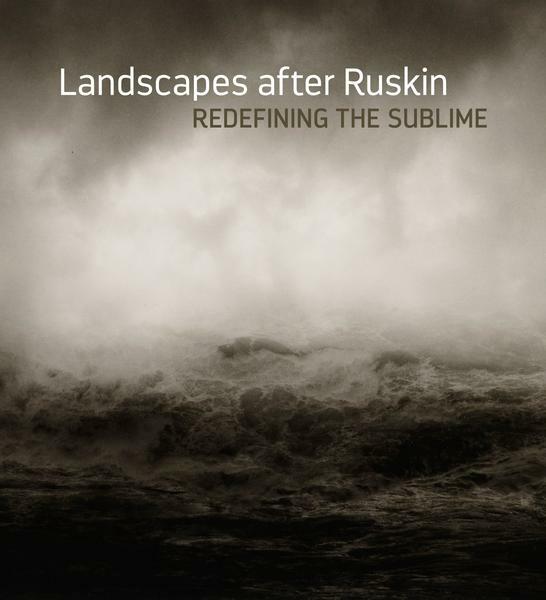 Published on the occasion of the exhibition Landscapes After Ruskin: Redefining the Sublime, curated by Joel Sternfeld and presented at the Hall Art Foundation | Reading, Vermont from 14 May to 27 November 2016, and at the Grey Art Gallery, New York University from 17 April to 7 July 2018. Issued by Hirmer Publishers. Texts by Dale Jamieson, Chis Wiley, Joel Sternfeld and Lynn Gumpert. Hardcover; 160 pages; full image plates; 10 x 11 inches.